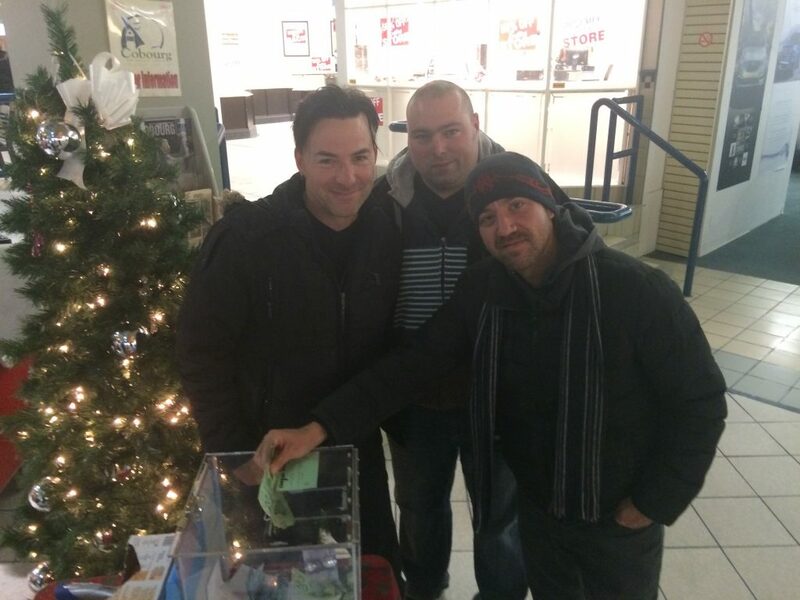 Thank you once again from both the band and the Northumberland Mall Giving Tree. With your help Storm The Palace raised $400 to assist families in need this holiday season. The cash will get something nice a bunch of kids in our area that otherwise may have got nothing at all. In addition to the $400 donation to the Giving Tree, our Halloween show also raised $2547.30 for The Northumberland Fare Share Food Bank. View our Halloween Photos here and here.